Home - JiangYin HuaYuan Aluminum-Plastic Pack Co.,Ltd. we started our operations in the word wide market in 2001. Huyuan Pak pay more attention to the product safety, as for the food contact packing materials, the food safety is the most important thing, and on this basis, we do our best to provide quality products. 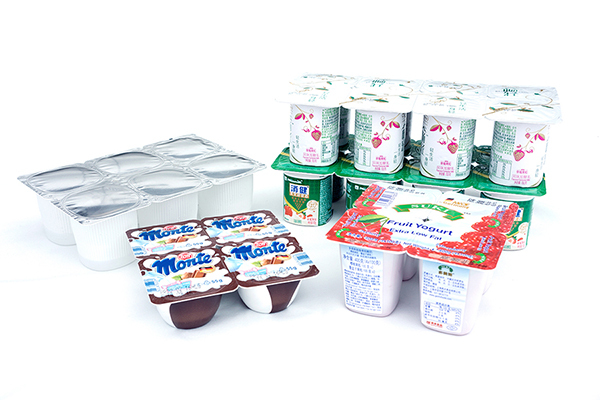 Die cut aluminium foil lids are made of aluminium foil with a thickness of 0.030 to 0.050 mm, with a variety of sealing lacquers or sealing film to guarantee optimal and hermetic sealing on to polypropylene(PP), polystyrene(PS) and polyethylene thermoformed or injected containers. 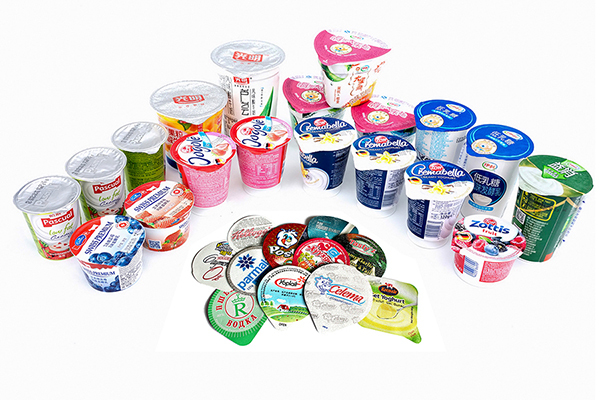 Cap foil in reels are widely used for the plastic bottles such us the PE, HDPE, PET ,PP bottles. Rollstock heat sealing lidding materials is most commonly used to seal containers running on fill/seal and form/fill/seal packaging machines. 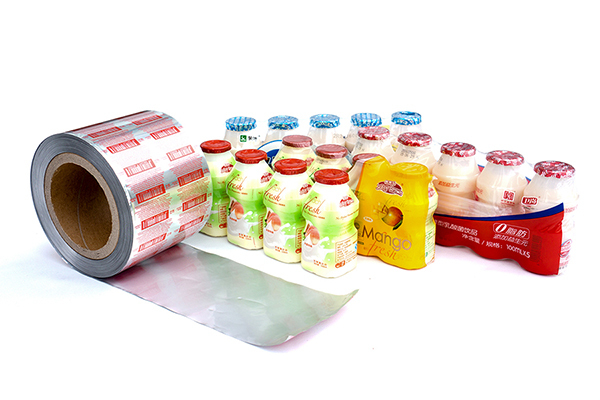 Some of the world’s biggest brands trust their products to HuaYuan Pack. Copyright (c) 2016 JiangYin HuaYuan Aluminum-Plastic Pack Co.,Ltd.